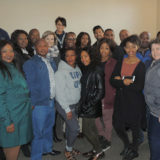 Experience an authentic taste of Cape culture and see why Capetonians live by the mantra Local is Lekker! 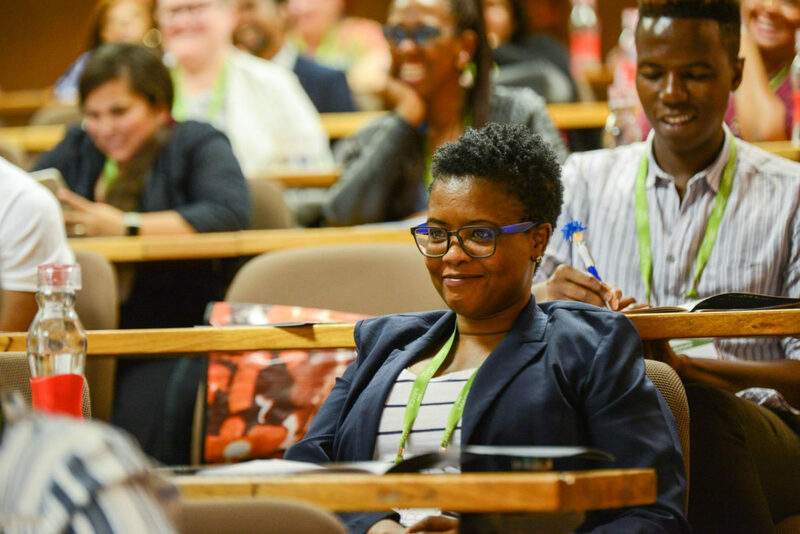 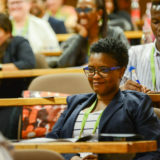 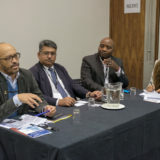 This year’s Congress is taking place in Cape Town and will be hosted by the Cape Peninsula University of Technology on their Bellville Campus. 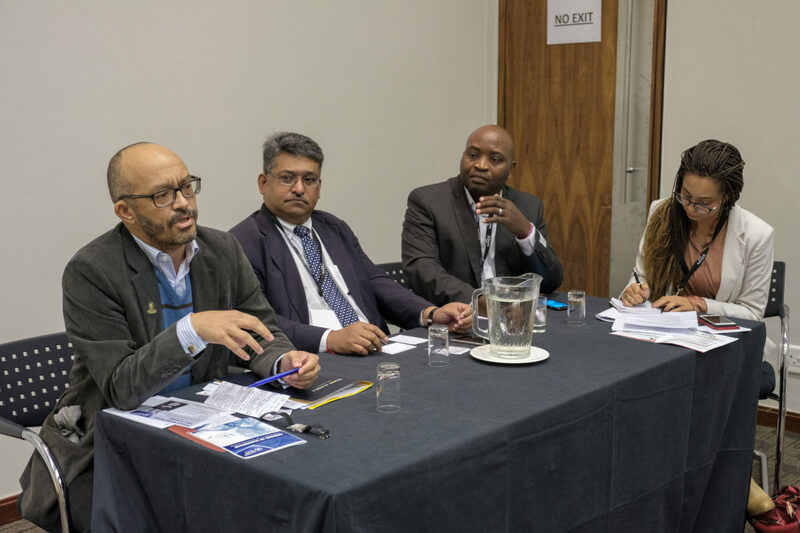 Define your strategic role and agenda, think smarter and more creatively and always look for areas that need improvement, are just some of the viewpoints shared by experts who addressed delegates at the 4th annual Directors’ Symposium. 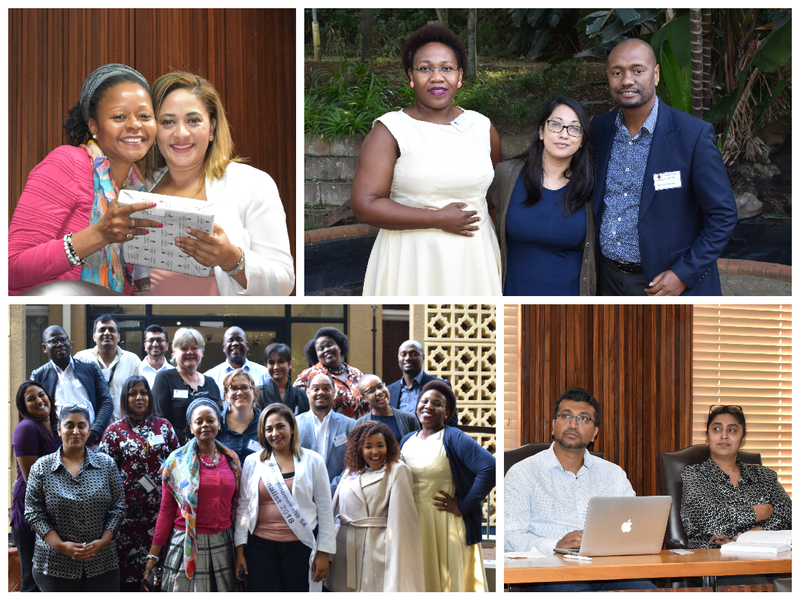 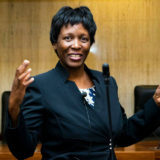 The University of KwaZulu-Natal (UKZN) hosted various higher education institutions during the KwaZulu-Natal Regional Workshop held on 30 May.